Don't limit your creativity and design a personalised full print wallet case. Use a larger photo to create a panoramic phone case! 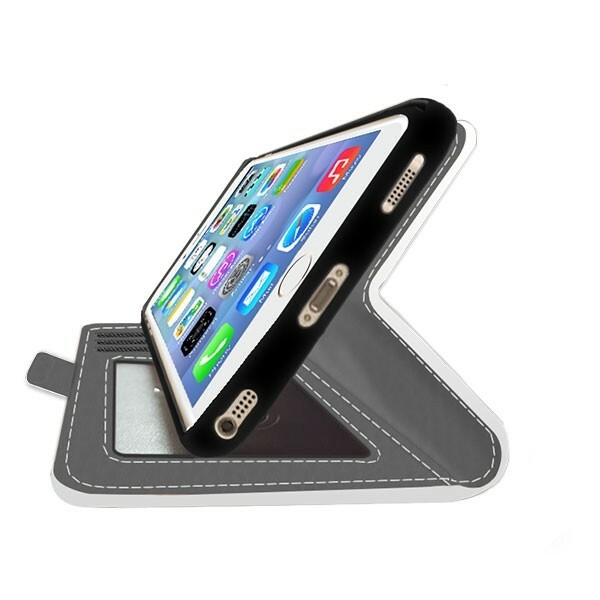 Multifunctional case with card and money slots on the inside flap. Create your own iPhone 5(S) and SE full print wallet case. 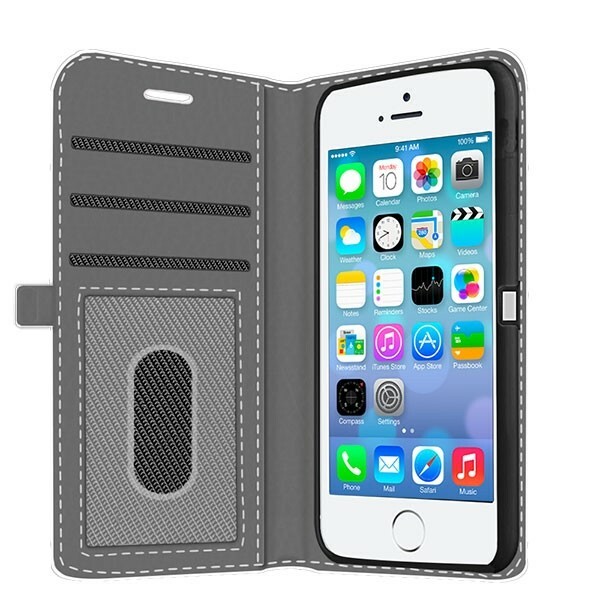 Making your iPhone 5(S) and SE Wallet case? Making a full print wallet case is no differnet than any of our other wallet cases. The surface area needed to be filled is simply a little larger. Upload an image of high quality to our design module to get started. Keep in mind that you want the case to look cool open or closed. Try to a void having a face in the center of the design as it will look a little odd when the case is closed. Add a little personal text to finish it off and you are good to go! We ensure that your case is on its way to you within 24 hours of purchase. Our average delivery time is 5-7 working days. Should anything delay your order, one of our support team crew will contact you with further details. Enjoy! The quality was spot on. I’d include a picture if I could, my mum was so chuffed with this. Well worth the price and definitely purchasing another again.